Live in Care is the realistic alternative to residential care. 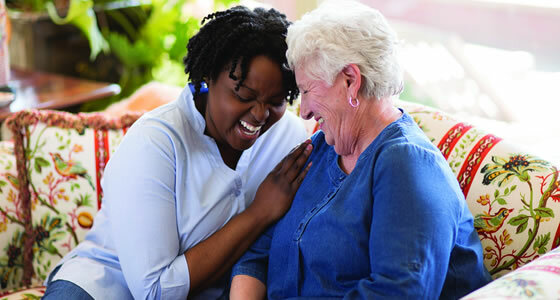 When you or your loved one requires companionship or personal care in the comfort of your own home and at various times throughout the day, then Live in Care may be the answer for you. Our Live in Care plans are fully bespoke, designed to your needs, providing the utmost flexibility; although we will agree a Care Plan with you to identify key daily and weekly tasks, no two days need be the same and you may choose with your Caregiver how each day is approached. Your Live in Caregiver will normally be available between 7.30 am and 10.00 pm at night and we will agree with you when breaks and rest periods will normally be taken through the day. If assistance is needed on occasion in the night, this can also be accommodated, but where regular assistance in the night is required, this must be considered when organising the daytime rota and rest periods. Your Live in Care Giver will need their own room, with television, to allow them to rest during their own time off when they are not away from the home. 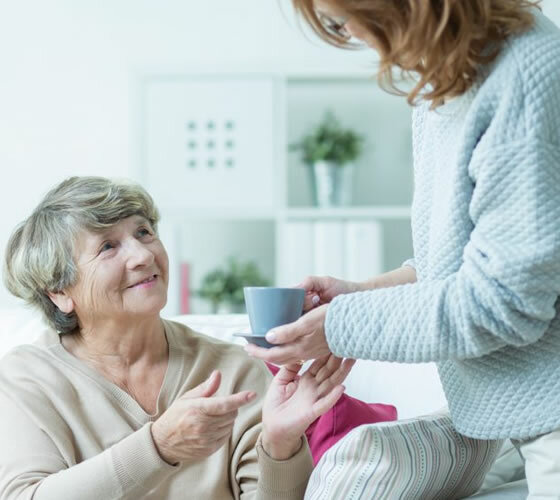 The Caregiver is normally supplied for a block of 2-6 weeks at a time, with a week off at the end of each block when a relief Caregiver is provided. At Olive Care we understand that selecting a care provider for a vulnerable loved one is a difficult and important responsibility. When you select us you do not only receive the highest possible standard of care from our experienced caregivers, but you also get the peace of mind which comes from dealing with a professional and dedicated team. We only operate in the local area so you get the full support of our entire team, headed up by your own dedicated Live in Care Manager. Your Live in Care Manager will make regular visits, be your single point of contact and will have full responsibility for ensuring the needs of you or your loved one are met. 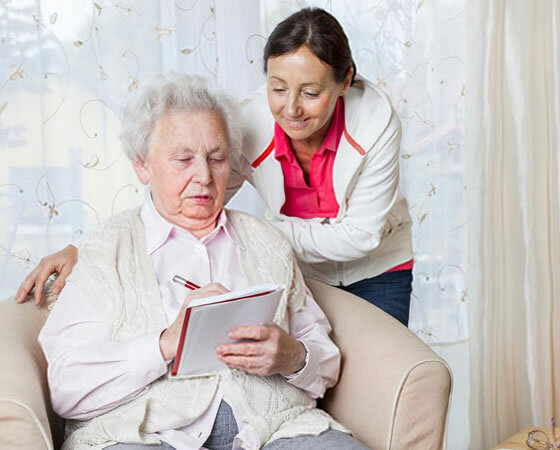 Live in Care is an ideal solution for those requiring more constant companionship and/or personal care on an on-going basis, all within the familiarity of your or your loved one’s own home.